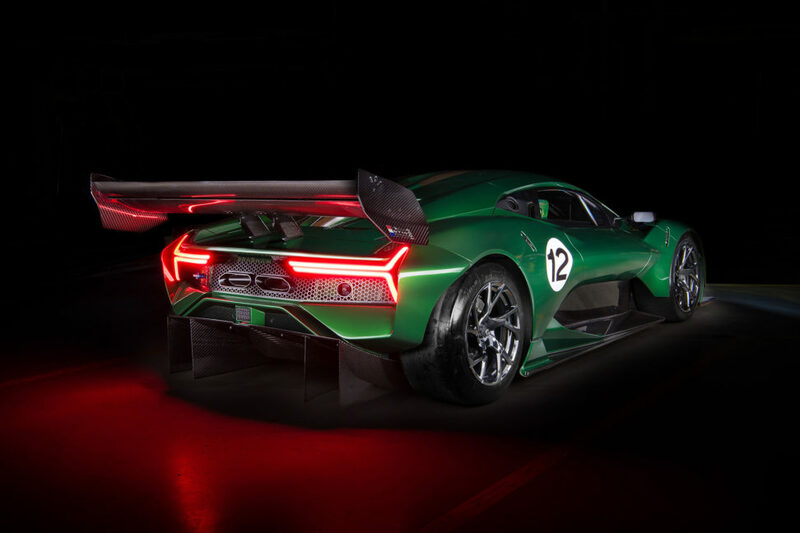 Brabham Automotive, which has a 70 history of racing success, is building seventy BT62s, which will cost buyers £1 million each (approximately $1.75 million Canadian) plus options and taxes. 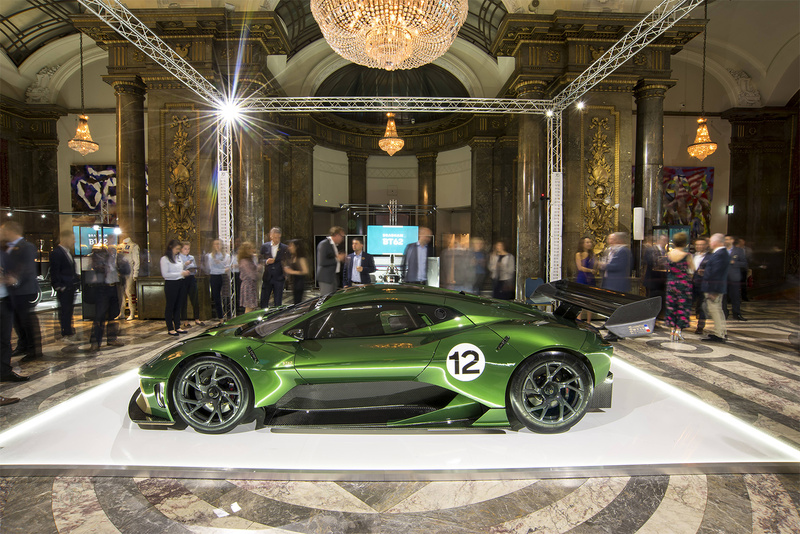 The first thirty five cars being built will celebrate the thirty-five Grand Prix victories by Brabham over its thirty-year reign in Formula 1. 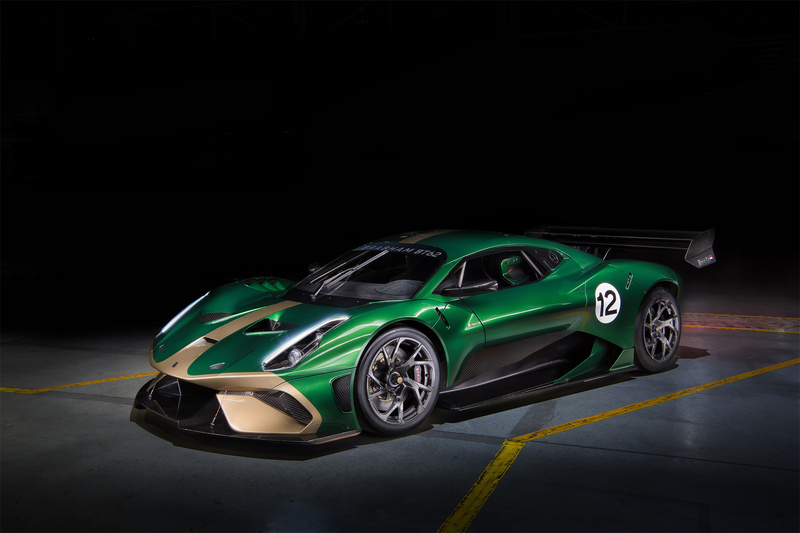 Those fortunate enough to own a Brabham BT62 will join the Brabham driver development program and will contribute to raising the performance potential of both car and driver. With a long-term plan in place and a phased product development program underway, the company’s ultimate goal is to return to compete on the race track and race in the 24 Hours of Le Mans. 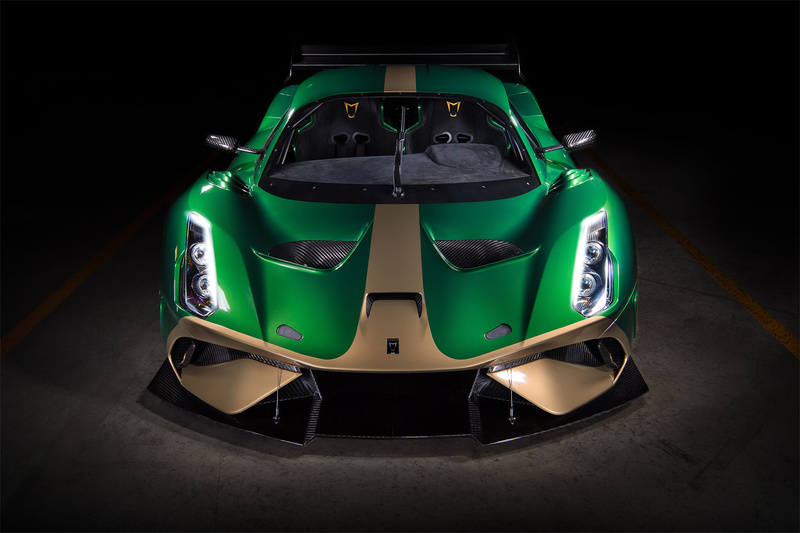 The Brabham BT62 unveiled is liveried in celebration of Jack Brabham’s green and gold BT19 and his historic victory at the 1966 French Formula 1 Grand Prix at Reims, the year in which he made history in becoming the first and to date only driver to win a World Championship in a car of his own construction. The Brabham story began in 1948 and by the mid-1960s Brabham had become the largest manufacturer of single-seat racing cars in the world. 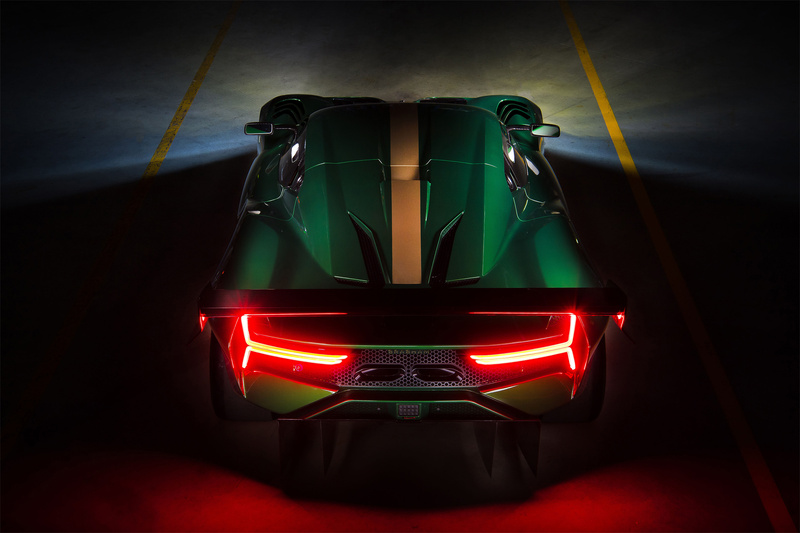 The company will have its US, European and Middle Eastern office in the UK, whilst its Australasian and Asian office will be based in Adelaide, South Australia, where the manufacture of the BT62 will also take place in a 15,000sq. m facility. 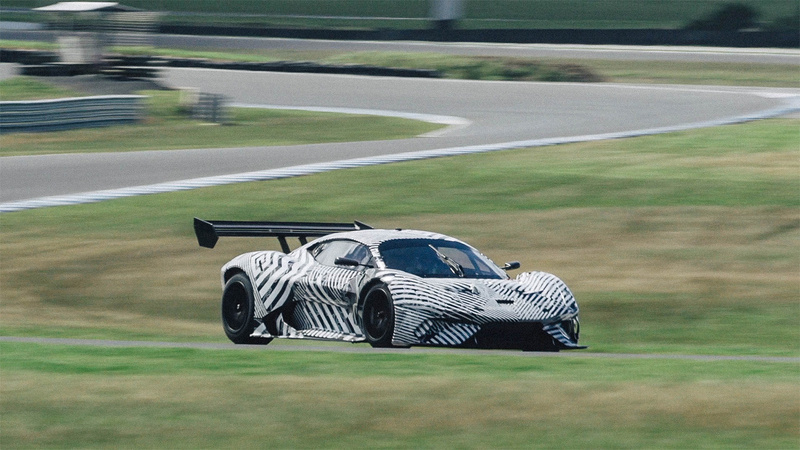 First deliveries of the Brabham BT62 are expected later this year.